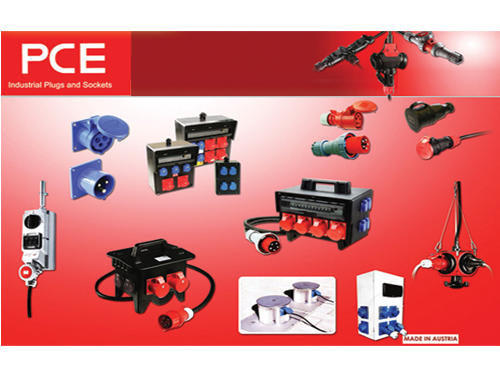 PCE – MANUFACTURER OF INDUSTRIAL CEE PLUGS AND SOCKETS AND DISTRIBUTION BOXES. Those who want to win the global market for themselves in a sustainable fashion can‘t restrict themselves to limits, but rather to possibilities. PC Electric positions itself to this principle in the development, production and sale of extremely high quality industrial plugs and sockets.